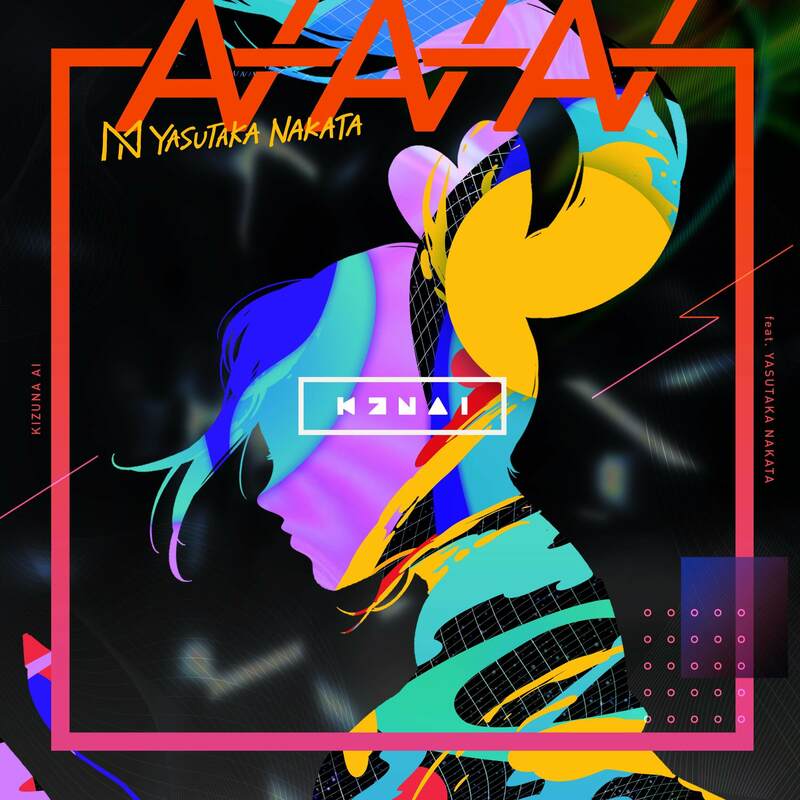 Japan’s most popular virtual YouTuber Kizuna AI is teaming up with internationally acclaimed Japanese music producer, DJ and musician Yasutaka Nakata to release a collaborative song entitled AIAIAI (feat. Yasutaka Nakata) on March 22. 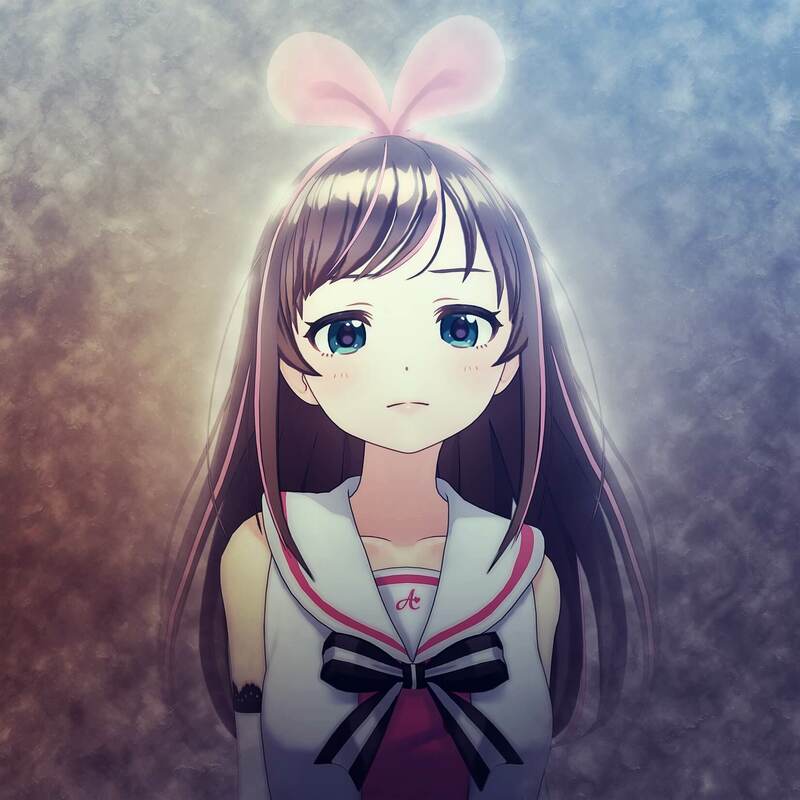 The song will be included on Kizuna AI’s upcoming debut album hello, world releasing on May 15. 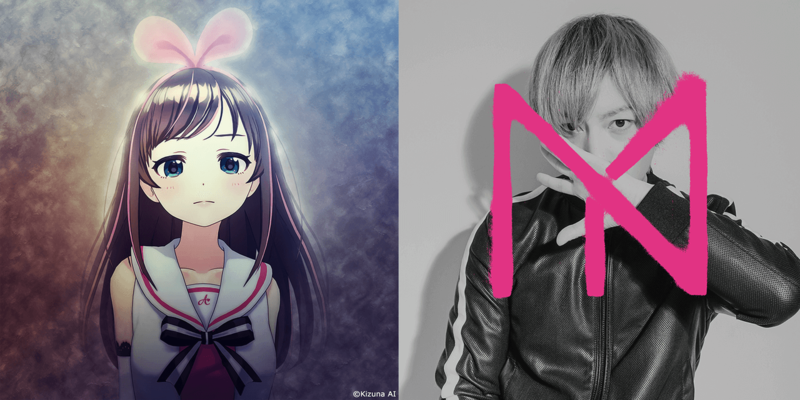 The two artists also collaborated on December 8 last year in which a photo was posted of Yasutaka Nakata on his Instagram page watching Kizuna AI which Kizuna AI also shared it on her Twitter profile. Both of them have kindled a fire amongst music fans as their musical partnership continues. 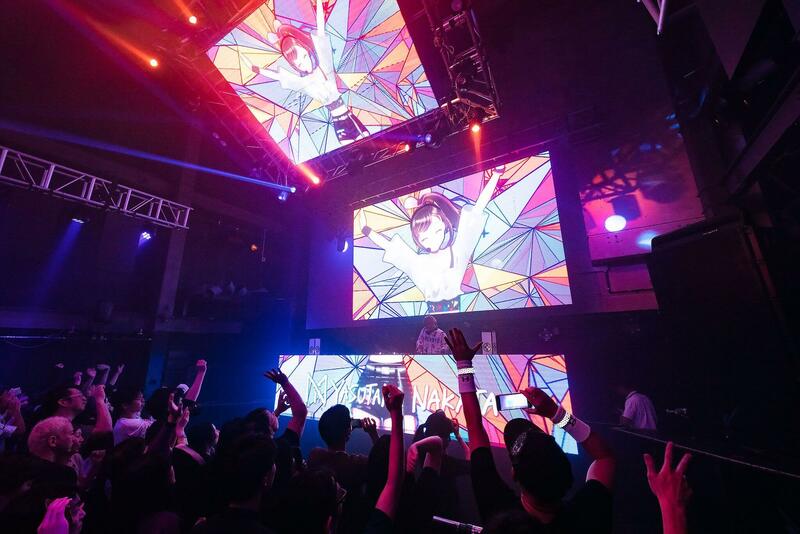 AIAIAI was first performed live at Kizuna AI 1st Live “hello, world” – a two-day show held at the end of 2018 as the biggest virtual YouTuber concert in history. Nakata himself even made an appearance, exciting concertgoers. Limited edition copies of Kizuna AI’s first album come with a DVD featuring the footage taken from the live show. An additional special edition will also be released which will also include exclusive individual CDs of all nine of Kizuna AI’s sequential releases from last year. *Releasing on major digital music platforms including the iTunes Store, Apple Music, and Spotify. *All editions come with a sticker.